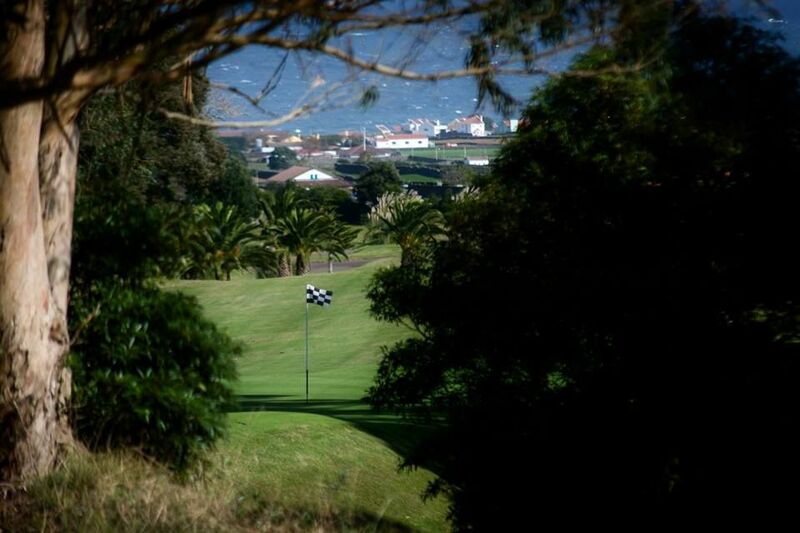 The first nine-hole Achada das Furnas golf course was built between l936 and l939, based on a design by Mackenzie Ross. 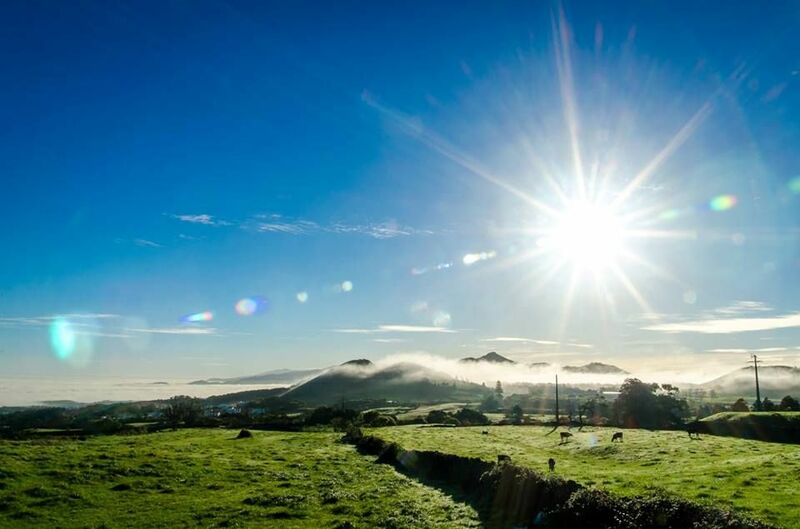 It is situated on São Miguel Island, «the green island», near the grottoes or furnas, and the lake with that name, places which show the volcanic origin of these islands. 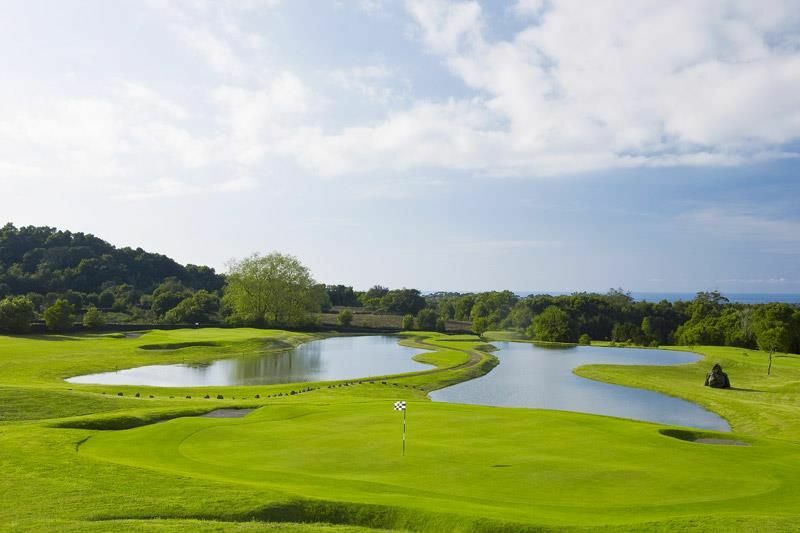 The course has all the characteristics of a Scottish one and it is the most British of all Portuguese golf courses. Practically every fairway is undulated, requiring all types of shots, and the greens are excellent and full of borrows. Furnas Golf Course, originally a 9 hole course designed by MacKenzie Ross was later extended to 18 holes by Cameron & Powell. 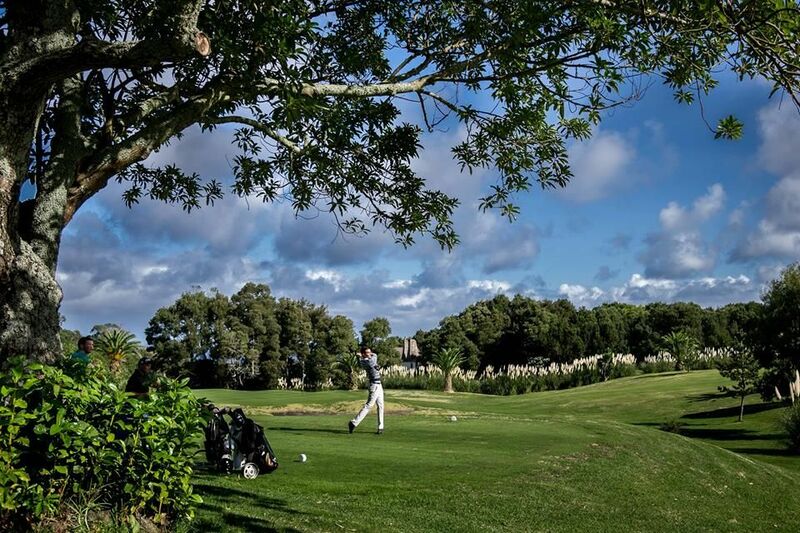 The course is located in one of the most beautiful parts of S. Miguel Island. Coming from Ponta Delgada proceed to Furnas. After Pedras de Galego, signs will direct you to the course on the left of the road. 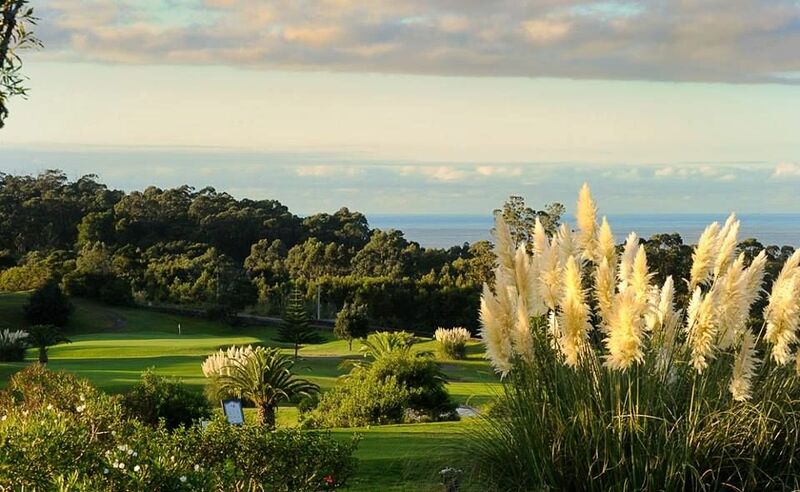 Furnas Golf Course is not yet in our pool of Golf Courses for orders.